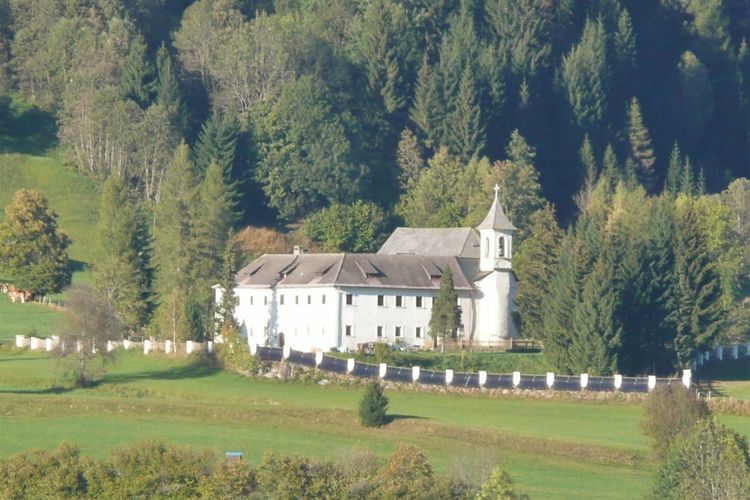 Schloss Gnesau L Carinthia 9 Beds Weekly Rates from 0.00 € Book Online self catering holiday rentals & vacations abroad throughout popular destinations in Gnesau Austria. 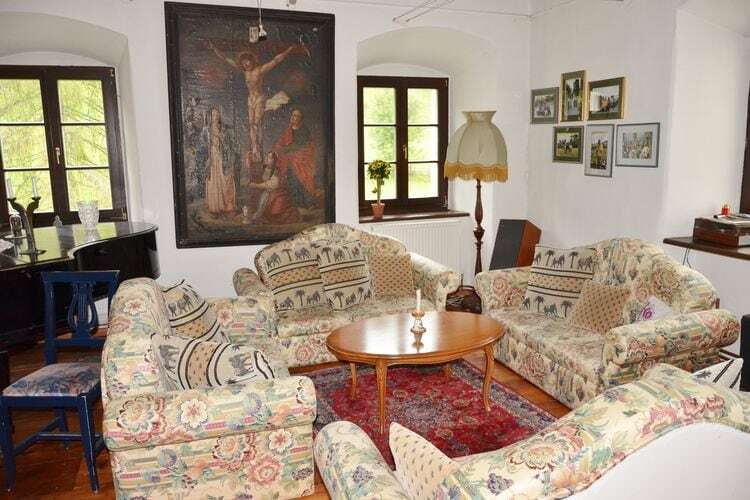 Schloss Gnesau L Carinthia 9 Beds Weekly Rates from 0.00 € Holiday Rentals Castle Gnesau Austria Self Catering Accommodation Book Online on Vacations Website. 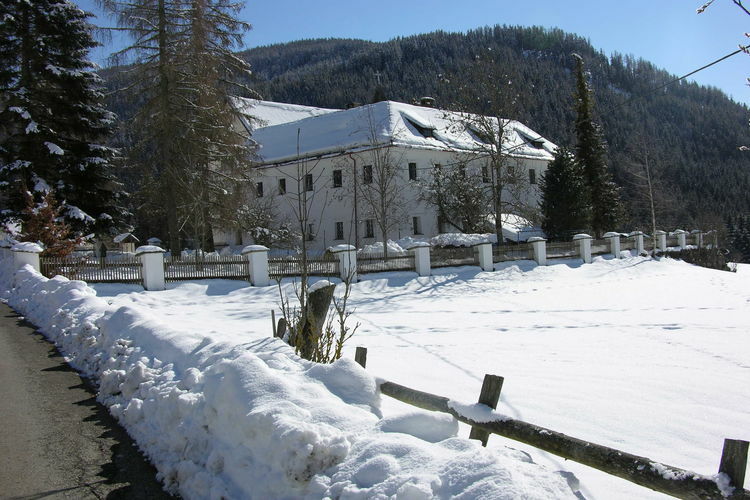 Property Description: Small romantic castle in the Austrian mountain Nockbergen Schloss Gnesau L The Bad Kleinkirchheim ski resort is made up of the villages of Bad Kleinkirchheim, Falkert and Sankt Oswald and offers winter sports enthusiasts 103 km of varied slopes 97% of which are equipped with snow cannons, 25 lifts, 12 km of cross-country tracks and breathtaking views. Those looking for a challenge will find it on the Franz Klammer World Cup slope a wide black-category 3200 m-long slope with a height difference of 842 m.Experience a memorable holiday. This is not the ideal destination for those looking for bustling nightlife, but there are still plenty of winter activities to enjoy here, from a magical horse-sleigh ride around the Brunnachsee to ice skating, curling and tobogganing there are 4 toboggan runs, one of which is lit and totalling 15 km. In other words, there is something for everyone! <p>If you decide to spend your winter sports holiday in Bad Kleinkirchheim, you can enjoy the perfect combination of winter sports and wellness! That s because Bad Kleinkirchheim is also a spa resort with curative waters and Alpine Wellness quality certification. Kathrein and the R merbad Thermal Spa. 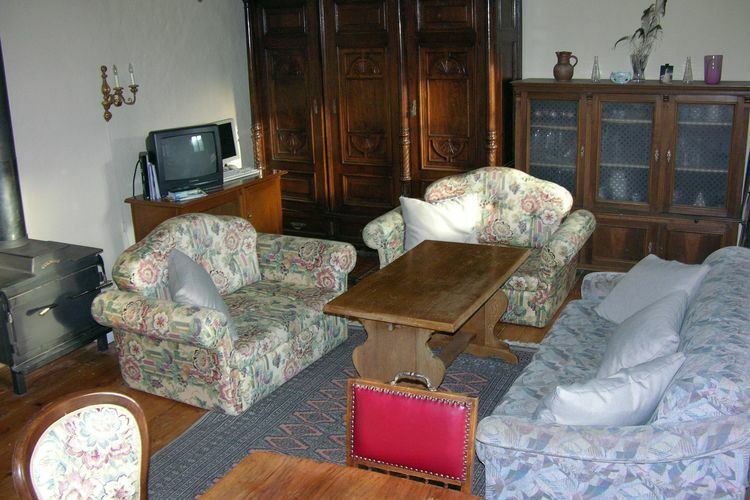 This ancient palace from 1754 equipped with 4 comfortable apartments with a fully custom swimming pond is located in the Gurkvalley. Its quiet location, about 100m above the valley floor, it is on this terrace are far away from any stress caused by road traffic. 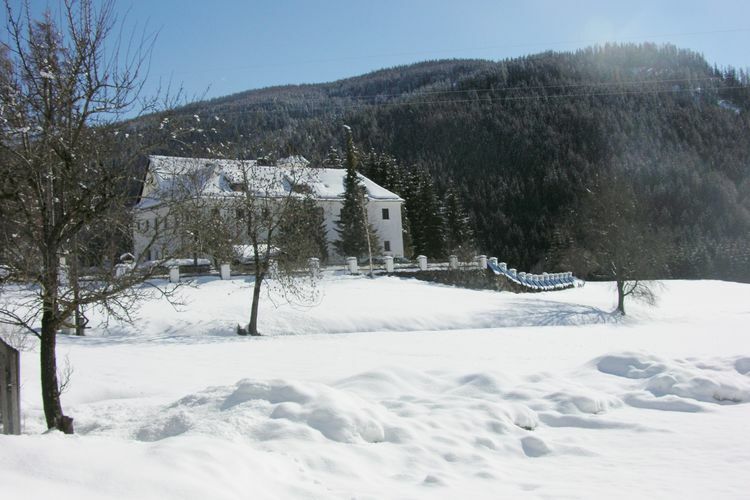 Central heating, sauna, swimming pool, fresh mountain air and water from the own source, enjoys life here. Each apartment has free internet with your own PC, wireless and digital satellite television. 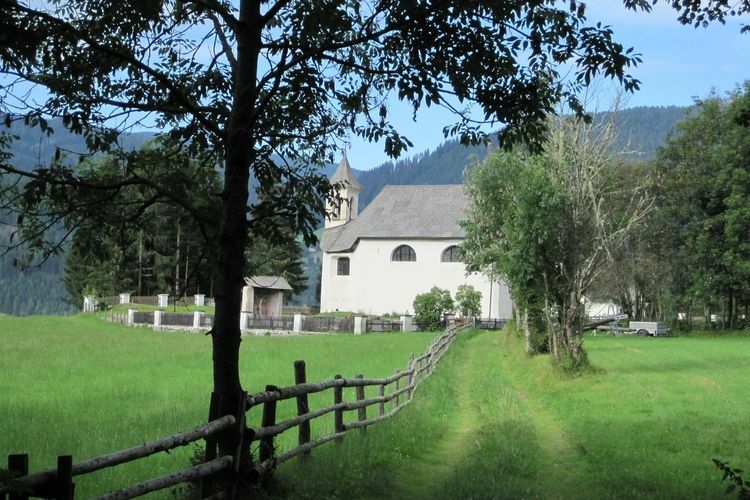 The village is located at 1100m above sea level in Zedlitzdorf upper Gurkvalley. From here it is possible to do a variety of recreational activities such as mountain climbing, mountain biking, hiking on marked trails to the alpine regions. The valley ends in the big three countries across the nature reserve Nockbergen which fullfills for hikers and nature lovers every wish. 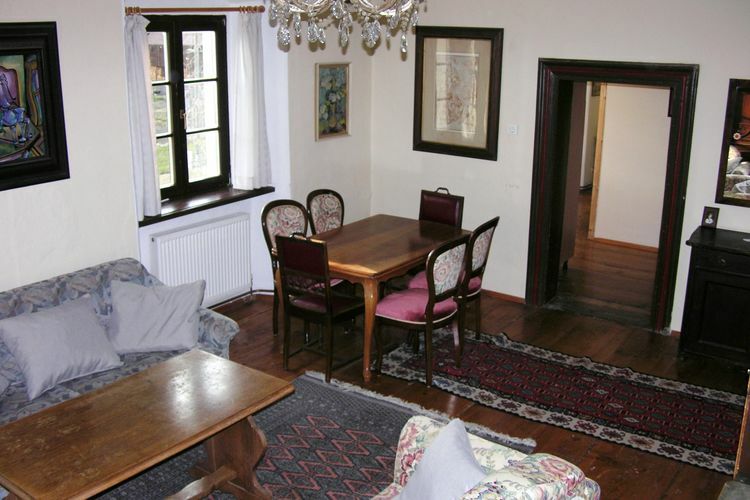 With the car in a distance of only 20 minutes are a variety of tourist attractions such as the town of Bad Kleinkirchheim with its two thermal spas or the large ski area in summer to shallow invites walks in high alpine regions. 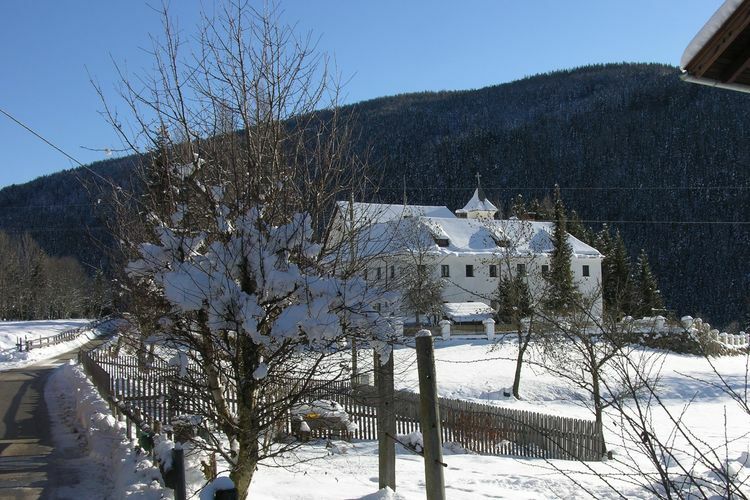 Other ski areas and ski trails are located on the Turracherhohe, the Falkert in Albeck, Gerlitzen or St.
Not much further away, lakes, like the Ossiach, the lake Millst�ttersee field located at the lake, which is offered in the summer next to the bathing and windsurfing, sailing and water skiing. information: As heating costs consumed liters of oil to our cost of currently 1.10 per liter 01/04/2014 charged. For this is in every apartment and the ballroom own heating with an oil flow meters available each of the units has a room thermostat with which they set for themselves how much is to be heated. The oil consumption is therefore different, as it is on the one hand depends on the selected temperature on the room thermostat in the apartment, the size of the apartment, the windows open smoking and of course also of the dependent seasonal outdoor temperatures in the cold season at a cost of approximately so 15, - to 20, - can be expected per day and flat. This is an advertisement Reference: AT-9563-10 Schloss Gnesau L. The advertiser is wholly responsible for the accuracy of the ad information published on WorldPropertyPortal.com and we make no representation as to the accuracy or currency of the information contained within this website. The photos and details content is the sole responsibility of the owner or agent of the property displayed.